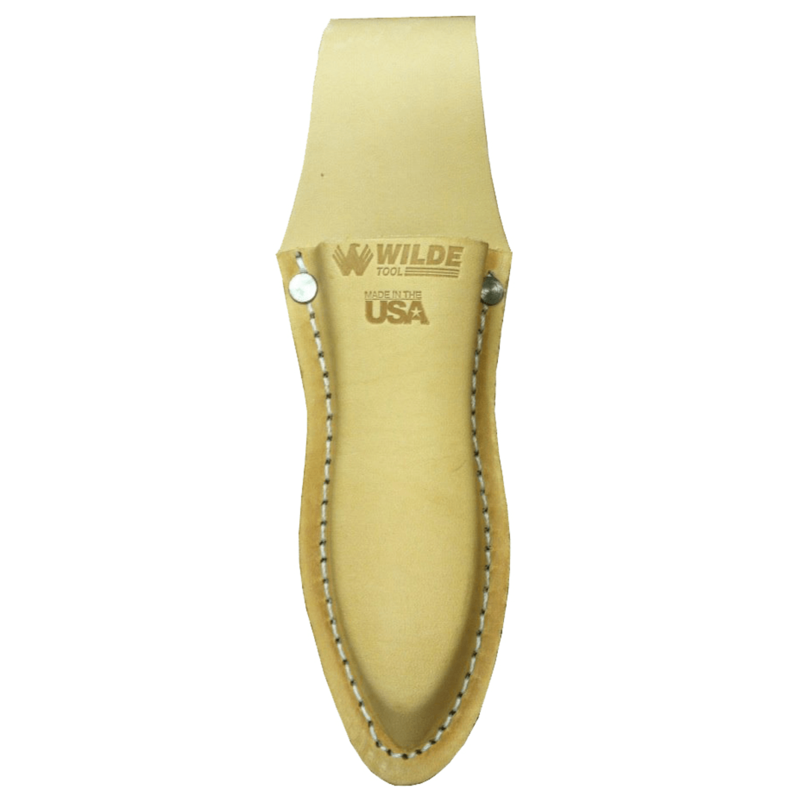 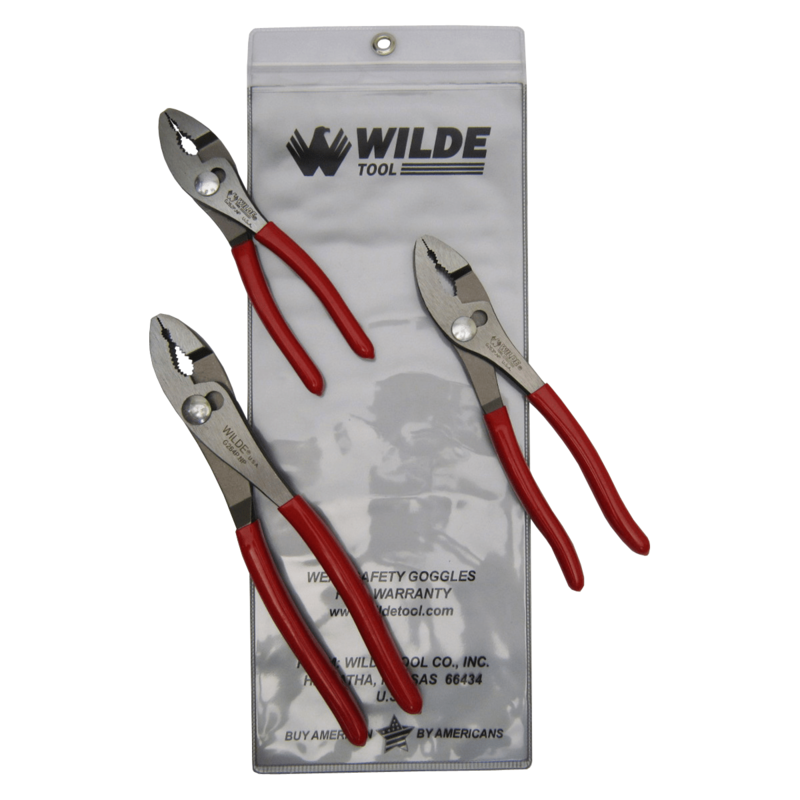 The Lobster Claw Teeth design on Wilde Combination Slip Joint Pliers provides two gripping sections, one extra wide and one small. 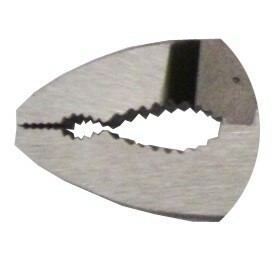 The hardened, deep, sharply cut teeth provide greater grip and longer wear. 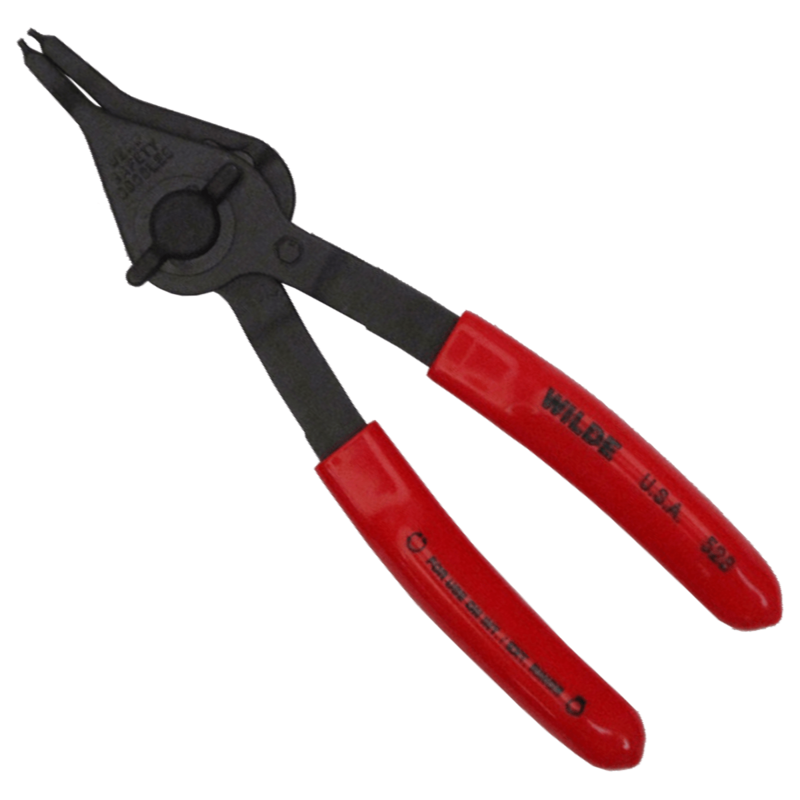 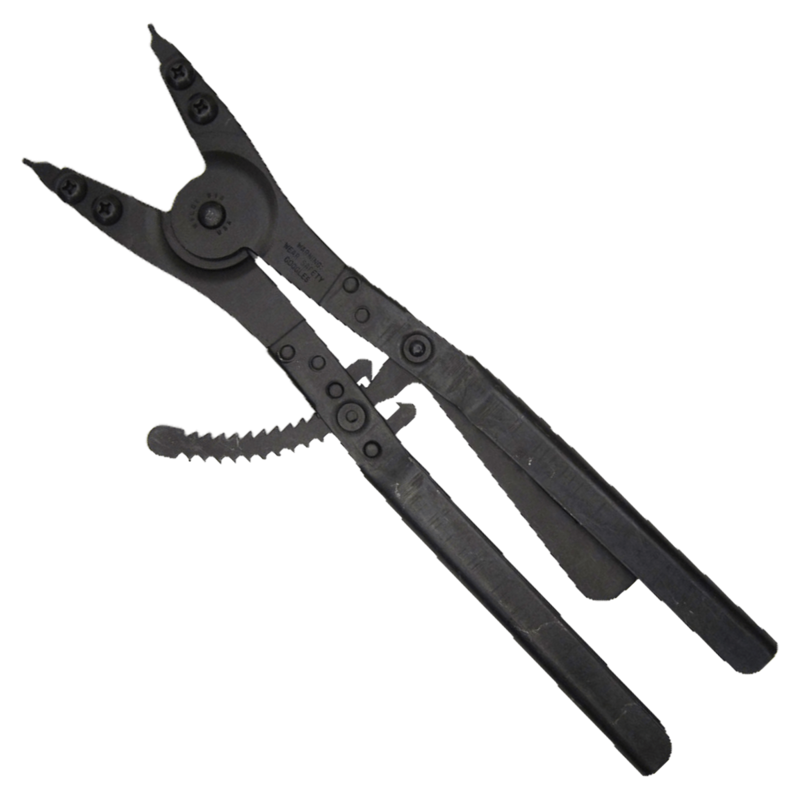 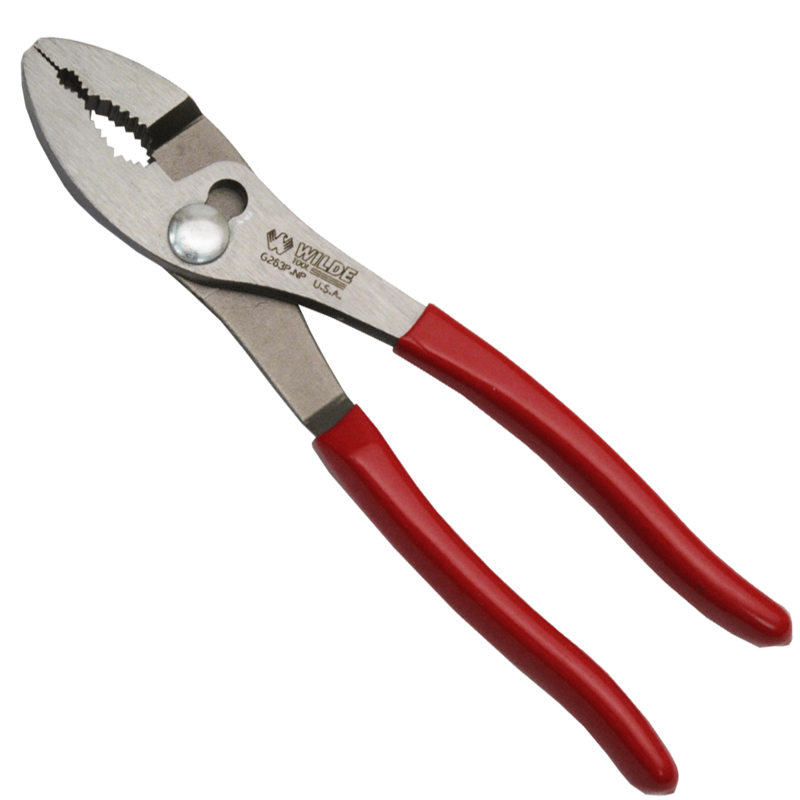 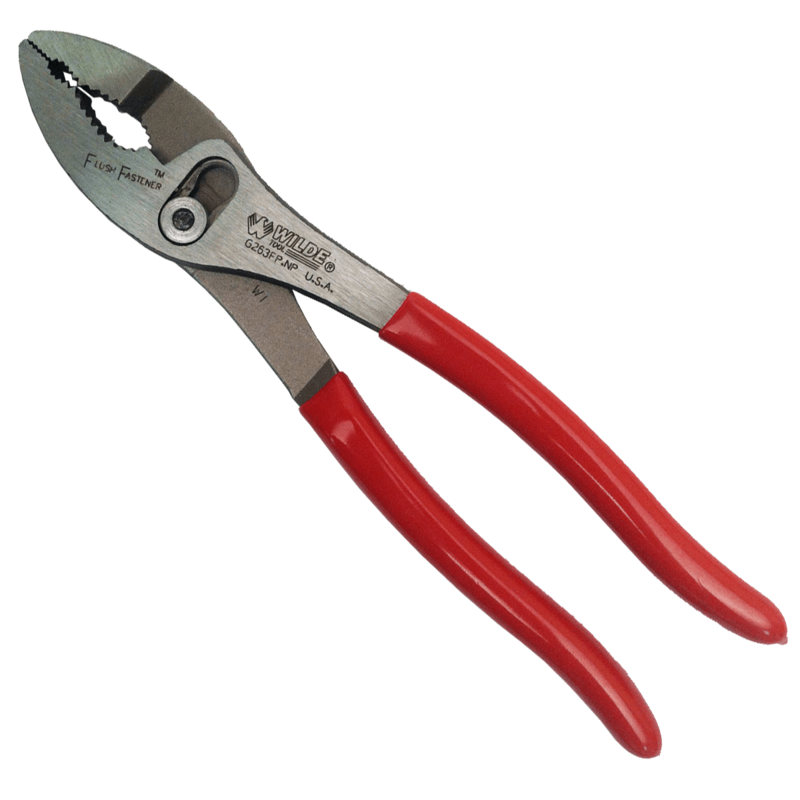 All pliers have a hardened alloy steel bolt to shear for wire cutting.